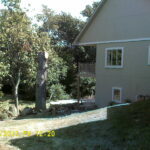 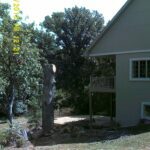 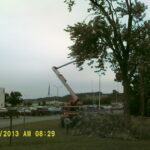 This is an Oak Tree that was trimmed at the wrong time of the year because of new construction. 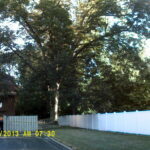 Oak Trees should only be trimmed between October & March. 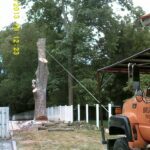 Trimming them during the warm time of the year will kill them. 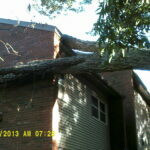 These are pictures of a Pecan Tree that split at the trunk & large limbs gave away & fell into an apartment complex. 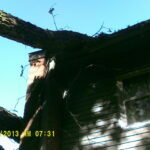 This tree had to be removed very carefully to ensure no other structural damage occurs. 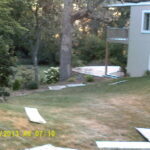 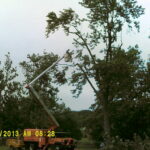 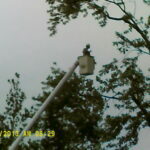 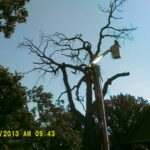 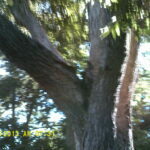 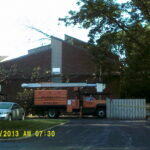 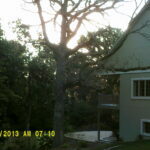 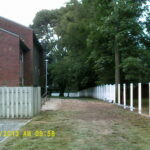 These pictures are of a Soft Maple Tree that was damaged by high winds. 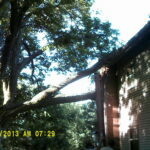 Just because a storm or high winds may damage your tree doesn’t always mean you must cut that tree down, it is important to remember that when you have a damaged tree it is essential that you call an arborist to ensure the tree is trimmed properly, sp that it has the best chance to thrive & grow into a healthy strong tree that you will be able to enjoy for years to come.